*This post may contain affiliate links. Please see the disclosure for details. I received a complimentary copy of this unit for review purposes; I was not compensated for this review, and my opinions are my own. In 7Sisters newest offering, students are led through the process of creating an individualized project that they can really be proud of. Several different options for projects are given in the planning section of the unit, but the student is given the freedom to choose a project that will be truly meaningful to them. This unit is designed for students who are experienced writers. These students are comfortable with the writing process and are ready to tackle the processes of project management, delegating, and publishing. The unit is broken into two main sections, Creating (planning) and Chronicling (production of the project). 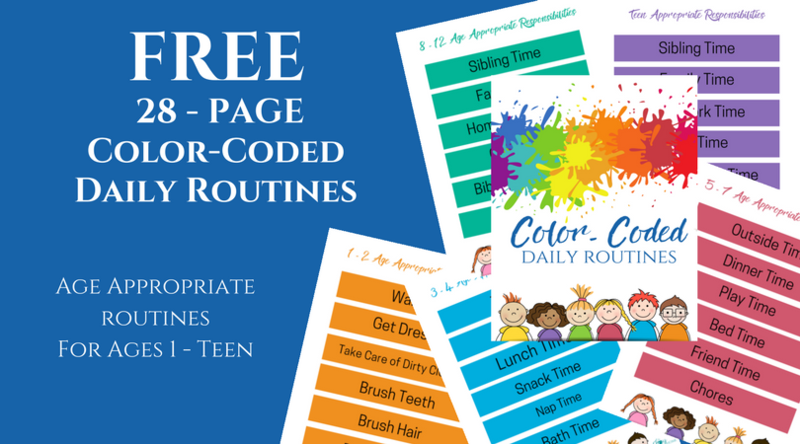 Parents are encouraged to work with their students at points throughout the process. Essentially though, the project is the student’s responsibility and creation. A rubric and further ideas for evaluation are given at the end of the unit. However, students are encouraged to both self-evaluate and to discuss the process and final result with their parents. This project can be anything from a memory book made to commemorate a special event (perhaps a 50th wedding anniversary) to a yearbook chronicling a co op or family school year. It can be completely the work of the student or a collaboration managed by the student. Instructions are offered for ideas ranging from an extended journal with photos sprinkled throughout to a photojournal with short anecdotes. At each step, the guide gives instructions that are clear and easy to work with, but flexible enough to allow full autonomy and creativity. This unit provides guidance regarding planning, delegation, timelines, budgeting, and publication options. The student is led through the pros and cons of each option in a way that allows them to think through their choices and make decisions with confidence. Can I just say how much I love this unit? 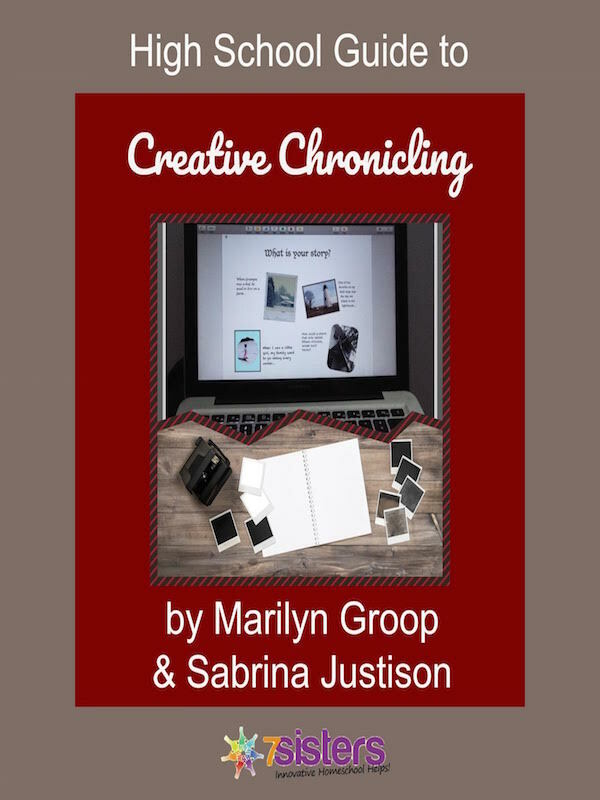 As a homeschool parent and former writing teacher, I highly recommend Creative Chronicling for many reasons. First, it’s just plain fun! Because your student has the opportunity to really flex their skills, they get to design a project that is truly theirs. It is truly something they can enjoy. Second, it teaches older teens valuable skills that will be very beneficial later on. Having watched my child navigate college classes, the job market, leadership development courses, and helping with political campaigns, I can tell you that the skills taught in this course are invaluable. The ability to plan and manage the details of a project comes in handy in a lot of different ways. However, this is a skill that we often forget to teach our children! There could be any number of different reasons behind this. Sometimes, it just seems intimidating to come up with a project for them to tackle – especially in the midst of all the other things we have to do! Sometimes, because we’ve been doing it for so long ourselves, handing something like that over to our kids is a bit intimidating. And sometimes, it’s a skill that we were never formally taught, so we’re not sure how to teach it ourselves. The struggle is real. Luckily, Creative Chronicling provides the solution. 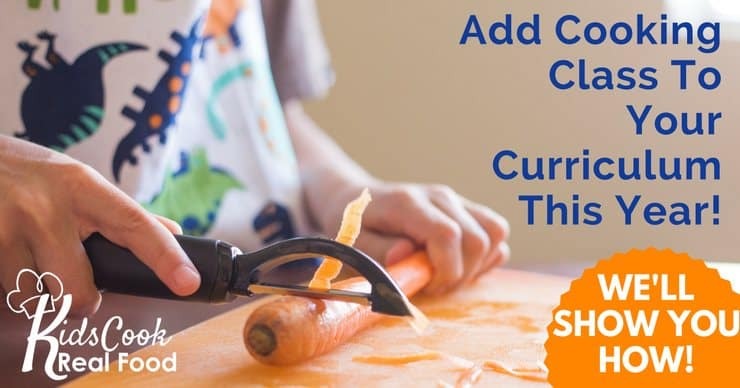 Because your student plans their own project, you don’t have to take on the task of coming up with it first. And because 7Sisters has already written the instruction manual, you don’t have to do that, either! Instead, you get to work with your teen and watch them fly. And that, my friends, is a glorious thing to be able to do. Third, I really appreciate the fact that this unit is written directly to the student. They are given enough information to help them succeed, but with enough flexibility to allow them to grow. That’s a hard balance to reach, and 7Sisters does it well. Finally, I like the price! Because all of the 7Sisters products are in ebook form, the price is kept low. 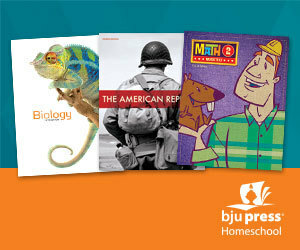 (As homeschool moms themselves, they get it!) They’ve developed a lot of other incredible units as well, many of which I’ll be featuring throughout the year. In the meantime though, I encourage you to check out this unit – I think you’ll like it as much as I do!